Amy Reinhard '96 is a pioneer. 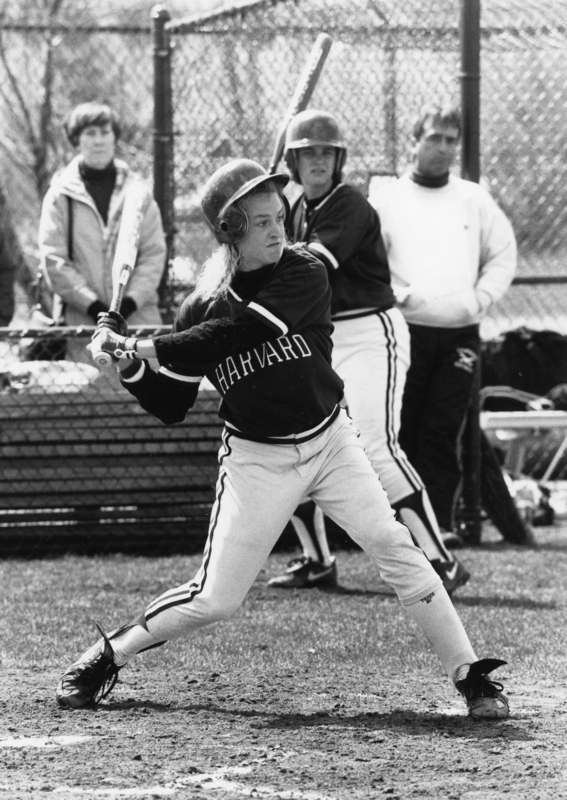 Not only was she the first Harvard softball alumna to be inducted into the Harvard Varsity Club Hall of Fame after a record-setting career on the diamond, she was also a member of the first Harvard women's basketball team to reach the NCAA Tournament. 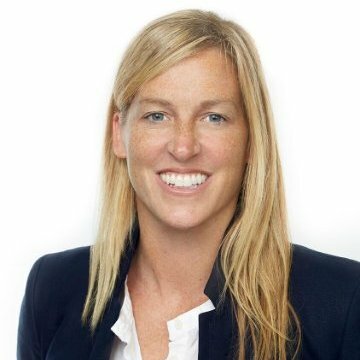 Amy continues to be a pioneer today as the Vice President of Content Acquisition for Netflix. Earlier this summer she spent time reflecting on her experiences at Harvard, how those experiences have influenced her career, and what she is most proud of since Commencement. All the fun we had in such a pivotal time in our lives. I am so incredibly lucky to have had that opportunity and experience. Winning the Ivy League title in basketball my senior year and being the first Harvard women's basketball team to qualify for the NCAA Tournament. Think big and appreciate differences. I loved the diversity of the college and meeting people from all over the US and the world. The value of hard work, putting in an honest effort, being selfless, and never giving up. Pretty steady but interesting. My parents always wondered how I was going to apply my undergraduate degree in Sociology and I feel like I use it every day in Hollywood! People skills and leadership matter. Almost more than anything else. And having the experience of being on a team with different personalities, different backgrounds, and different skill sets but going after a common goal lays a GREAT foundation. Come over to Netflix at the end of 2016 and make the jump from “legacy” media to “new” media. I get to watch and talk about TV and films from all over the world. Every day. Helping to raise the Harvard women's basketball endowment in Kathy Delaney-Smith’s name! Enjoy your time at Harvard and make the most of it. You’ll never have another chance like it in your lives.